Horse Tack Now is an online horse tack store specializing in Soft Mullen Mouth Dee Ring Bits and many other products for your horse. 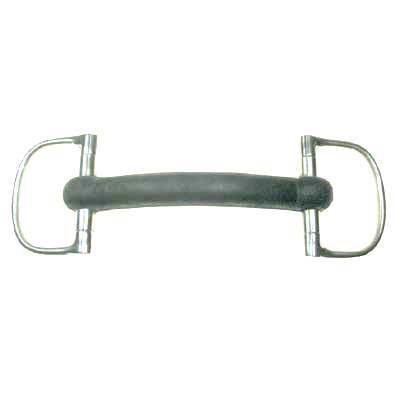 The Soft Mullen Mouth Dee Ring Bit measures 1.875''x 2.5'' rings and 18mm in the mouth. This Mullen Mouth Bit creates even pressure on the horses mouth. We only offer the most asked for Horse Dee Bits for your Horses. These Mullen Mouth Dee Bits are made of the highest quality available and sold at discount prices.